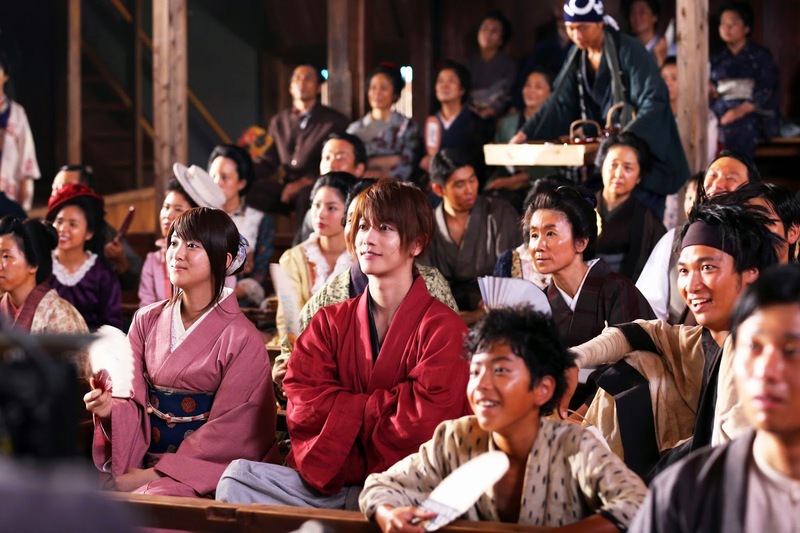 Still remember the prologue of the legendary live-action film Rurouni Kenshin which came to the big screen two years ago? It returns again this year with the spectacular two-sequel features, titled Rurouni Kenshin: Kyoto Inferno’ & Rurouni Kenshin: The Legend Ends’ ! 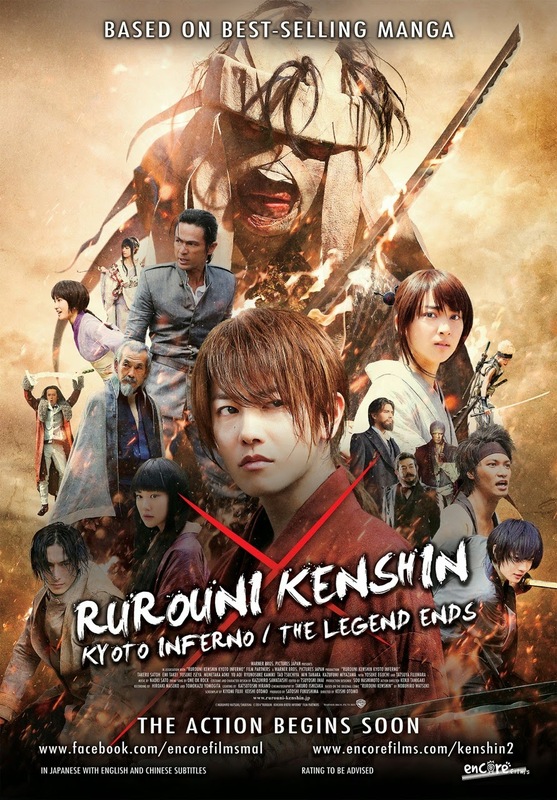 ‘Rurouni Kenshin: Kyoto Inferno’ will release on 6 Nov 2014, whereas ‘Rurouni Kenshin: The Legend Ends’ will be released on 20 Nov 2014. 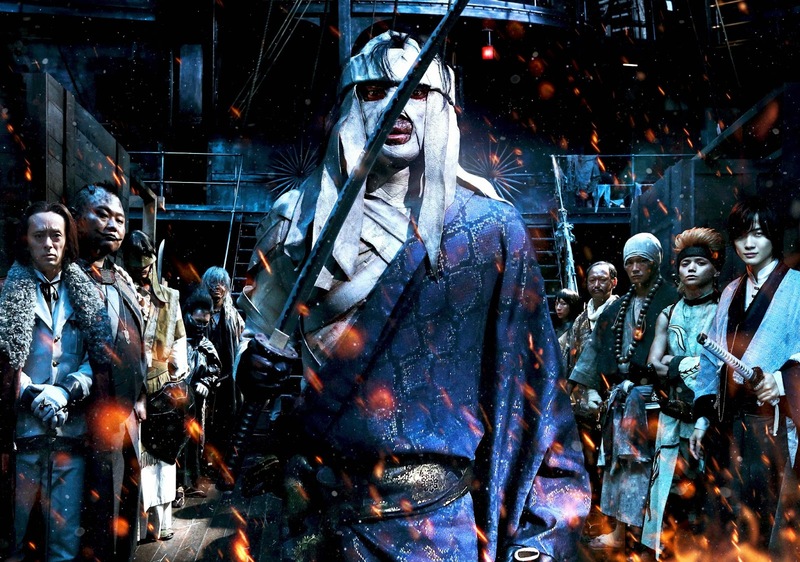 Kenshin Himura is up against the pure evil Makoto Shishio who is plotting to overthrow the Meiji government. 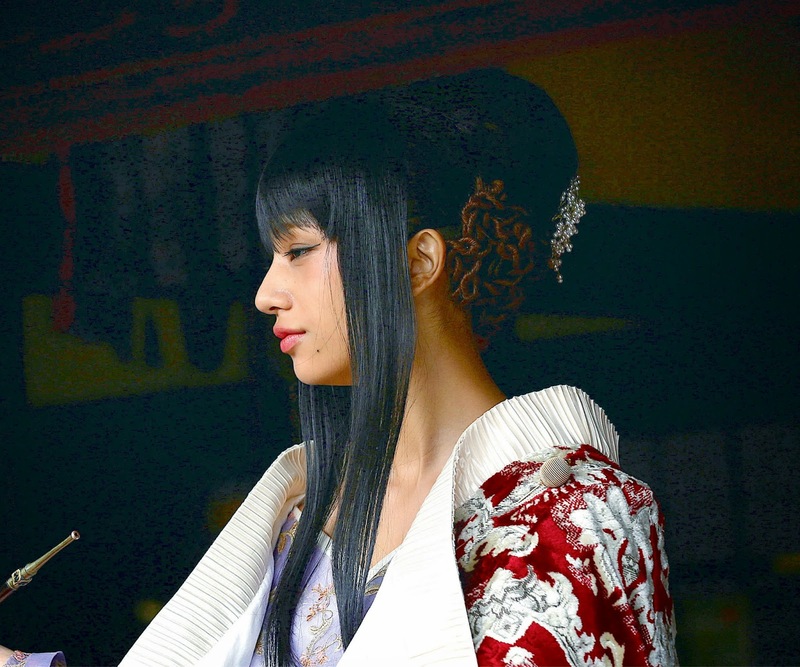 The fate of the country hangs in the balance as Kenshin Himura takes up the sword that he vowed to never draw again. 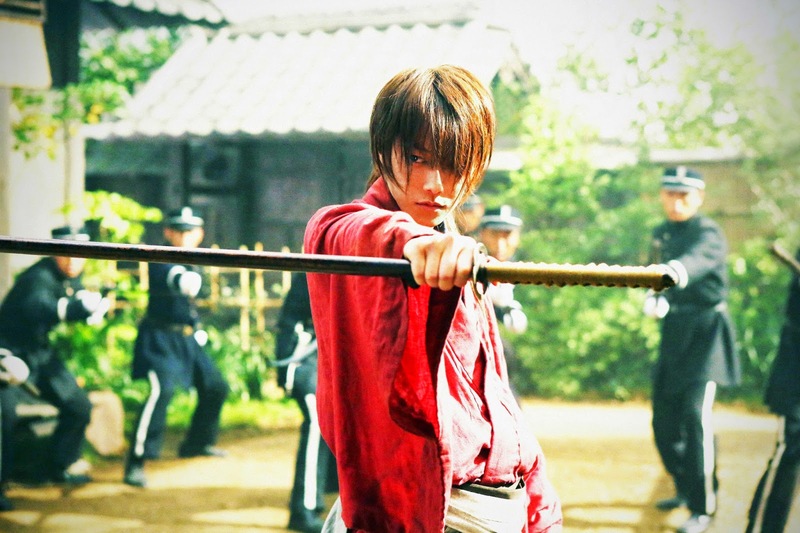 Samurai X & Rurouni Kenshin’s fans, do take note of the release date and catch it in cinema soon!